Hey guys! 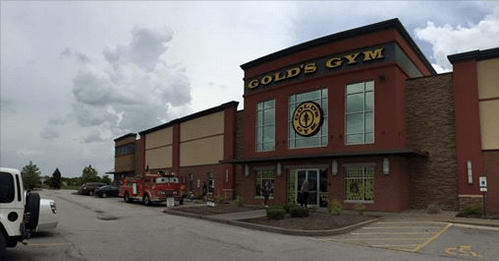 May 14th we will be hosting our 4th annual Get Fit Expo at Golds Gym St. Peters! This event has grown each year, and we always get great feedback from the community about it. Get Fit Expo is a family event that includes outdoor group exercise classes, a boot camp, an obstacle course, prizes and giveaways, food, and over 30 vendors. This year we have partnered up with the charity Climb for PTSD, and will be hosting a stair climbing competition to raise money for veterans suffering from PTSD. We are still looking for health, beauty, and wellness vendors. Please let me know if you or someone you know are interested in attending as a vendor!